Driving without insurance coverage is both risky and unlawful, and though the latter may seem like the primary reason for getting coverage for your motor vehicle, there are many benefits tied to such a policy. Failure to get appropriate coverage for your automobile may result in massive losses, and sometimes compensation may not be forthcoming, due to lack of representation. Hardee Insurance Group, Inc. offers a variety of auto coverage options, and motor vehicle owners are reaping the benefits. While on the road, accidents can be prevented but they are inevitable. Such an incidence may result in injuries to the passengers on board, to the extent that seeking medical attention is necessary while at your expense. Surgery, hospital visits, and bills could drain your finances if your vehicle were not covered. 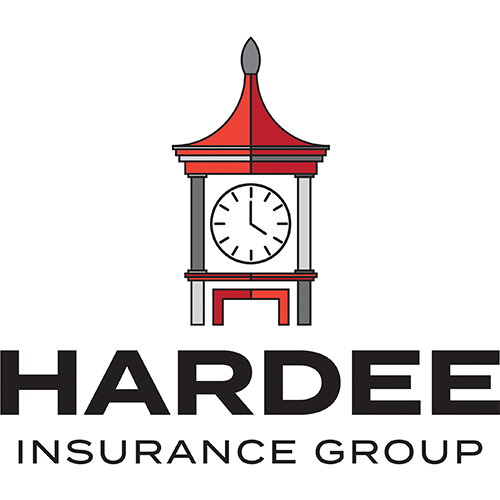 Hardee Insurance Group, Inc. offers car insurance that will cover such expenses to relieve you of the burden. After an accident, your vehicle may suffer minor or major damage, and the options are either repairing the car or buying another one altogether. Either case could be a devastating financial loss, costing you hundreds or thousands without the proper coverages. Drivers within South Carolina can protect their investment and finances by getting appropriate coverage, to access compensation for damages. Finding yourself before the court is often an overwhelming experience, especially if you lack an understanding of legal procedures. To avoid unfair judgment in such a situation, your South Carolina auto coverage provider will help you through the lawsuit process and may provide proper defense for the trial. An insurance agency does more than just ensure you comply with the laws of the land by offering coverage. Over and above that, we provide protection and necessary support whenever the need arises. Visit us today to discuss suitable coverage for your automobile. Our agents are ready to answer your questions and address your concerns. If you are looking for a quote from home, try our online rating tool for auto and home insurance. What’s Important when choosing an auto insurance policy?